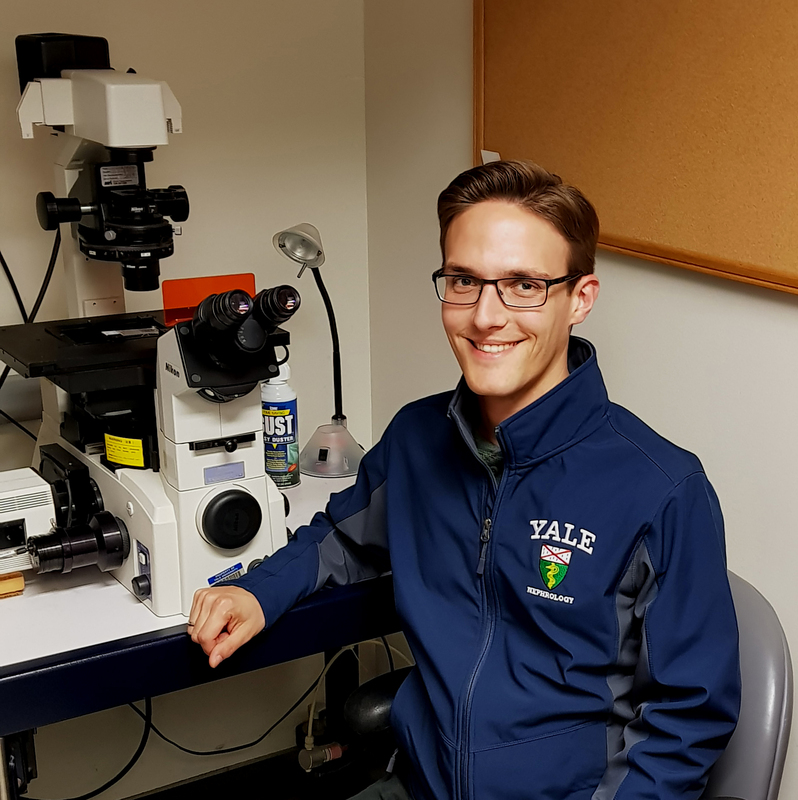 “I am very thankful for the support through the TRENAL program (funded by the DAAD – German Academic Exchange Service) for giving me the opportunity to spend eight weeks as a visiting PostDoc in the laboratory of Prof. Somlo at Yale School of Medicine. This stay gives me the opportunity to present data, raised in our laboratory in Erlangen (Germany), discuss these and receive further proposals for upcoming projects. I use the time for setting up new collaborations and to broaden my horizon by learning new methods in studying the field of polycystic kidney disease. In addition Yale is indeed a great international place, where I have the chance to share multiple experiences with other students and PostDocs from all over the world. There is active exchange between the Department of Nephrology in Erlangen (Germany) and Prof. Somlo’s lab at Yale School of Medicine (U.S.A.) taking place. At the moment Matteus Krappitz and Andre Kraus, two Post-doc fellows from Erlangen as well as Tobias Staudner (Medical Student at the FAU) are involved in intensive research on Polycystic Kidney Disease at Yale. Yale offers them not only an excellent working environment but also provides a width variety of advanced training courses.